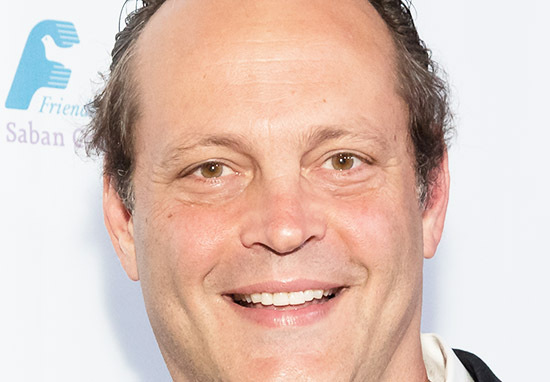 Actor and comedian Vince Vaughn is reported to have been arrested in Manhattan Beach early Sunday morning (June 10). Manhattan Beach PD told The Hollywood Reporter Vaughn was ‘in their custody’, but would not give a reason for his arrest when first contacted. However, according to TMZ, Vaughn was arrested for DUI (driving under the influence). TMZ said according to law enforcement, the actor was arrested ‘around 4am Sunday’ (June 10) in Manhattan Beach, California, which is about 30 minutes south of LA. They also said Vaughn and a passenger were ‘ taken into custody at a routine checkpoint set up by local police’. 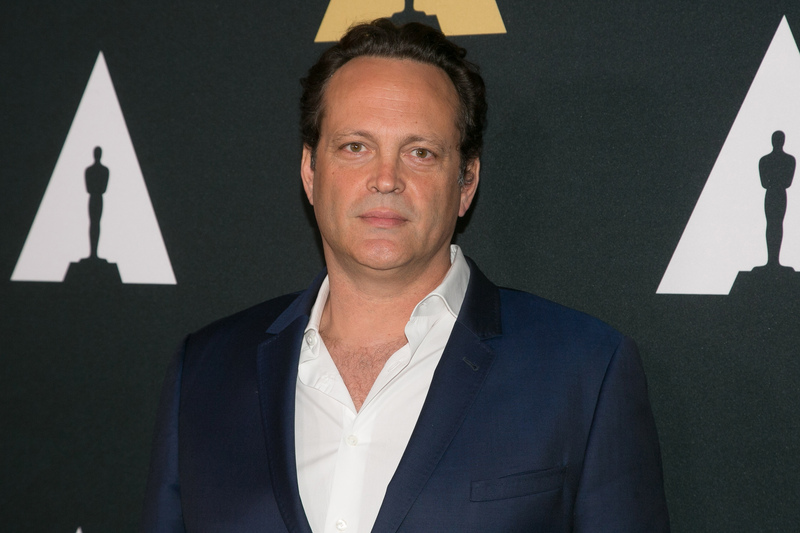 The Wedding Crashers actor, has been in police custody previously, when he was arrested back in 2001 following a bar fight in Wilmington, North Carolina, during which, actor Steve Buscemi was stabbed, The Hollywood Reporter writes. The star was not charged. Vaughn began acting in the late 1980s, appearing in minor television roles. Nowadays, he’s best known for his acting in films including Swingers, Old School, Dodgeball, and The Break-Up – which he starred in with Jennifer Aniston. His most recent role was in Brawl In Cell Block 99. In the action thriller, Vaughn, 48, played a former boxer-turned-drug-runner who lands himself in a prison battleground after a deal goes deadly. For the role, he sported a totally different look, which included a tattoo of a cross on the back of his head. It wasn’t the first time we saw Vaughn tackle drama as he wowed us in series two of True Detective, alongside Colin Farrell and Rachel McAdams. I’m not a person that likes to tell people what to do. Society makes us feel so fearful, like we have to follow instructions, and too many people are doing things because they’re worried about what other people think. I have a lot of friends who I don’t agree with on anything. But we allow each other the space to be who we are. It’s important to spend your time with people who are rooting for you to do well. More recently, just last month, Vaughn featured in an episode of Off Script, presented exclusively on Yahoo Entertainment, alongside host Jamie Foxx. In Off Script, Foxx interviews Hollywood A-listers about the ‘iconic moments which shaped their careers’, writes Deadline. Jeremy Renner, Sarah Silverman, Benicio del Toro, Vince Vaughn, and Denzel Washington are among the guests in the series. I don’t know about that. That’s very nice of him. I did it when I was younger… [but] I think people make too big of a deal. Vaughn and a male passenger were charged for public intoxication and resisting, delaying or obstructing officers, writes BBC. They were taken to the Manhattan Beach jail, and later released.